New – choose your tax year! The Salary Calculator has (finally!) been updated so that you can choose to view calculations for different tax years. You will see that there is now a drop-down box in which you can choose the tax year that should be applied. By default, the current 2012/13 tax year will be selected so if you just want to see current values you do not need to do anything. 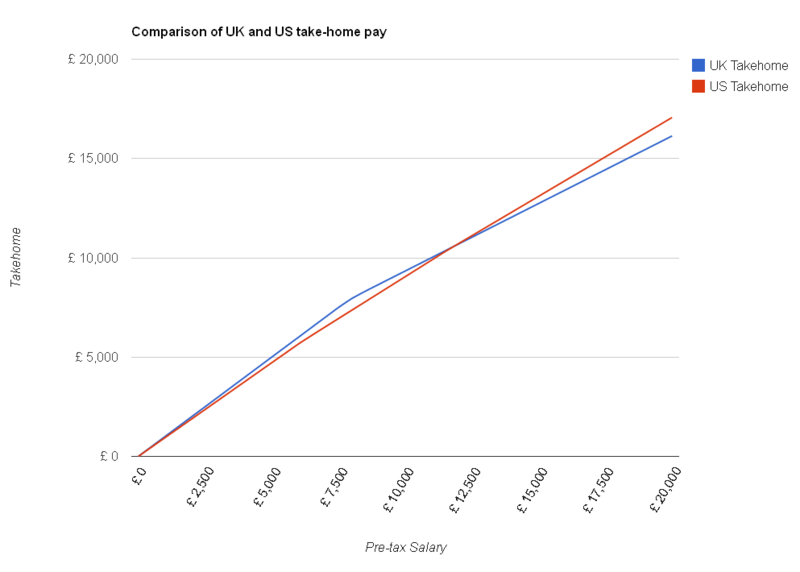 Details for previous tax years going back as far as the 2005/6 tax years have been made available, so you can see how your take-home pay has changed over the years. 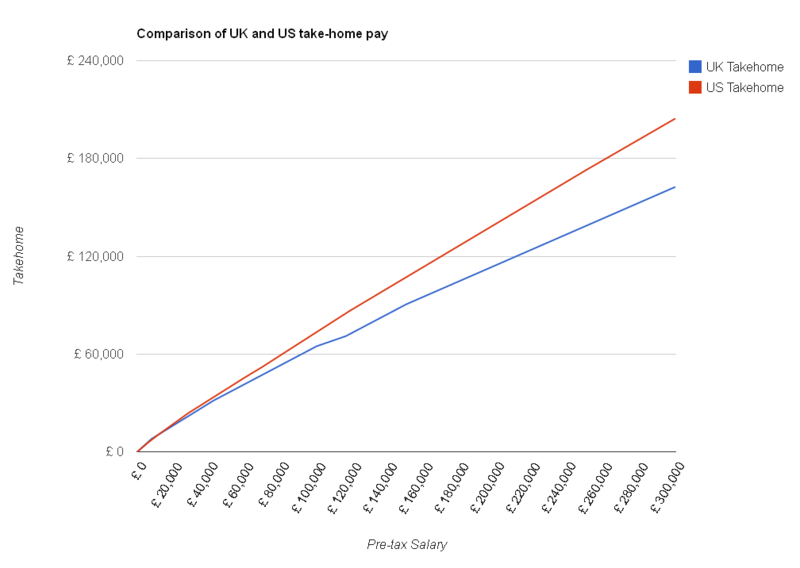 You may have forgotten how the personal tax-free allowance has increased over the past few years, which gives you more to take home – or perhaps you’d just like to see how far your salary would have gone a few years ago. I do plan to add more past years (i.e. before the 2005/6 tax year) to The Salary Calculator, and of course, when the details of 2013/14 and further forward become available, they will be added to the site. 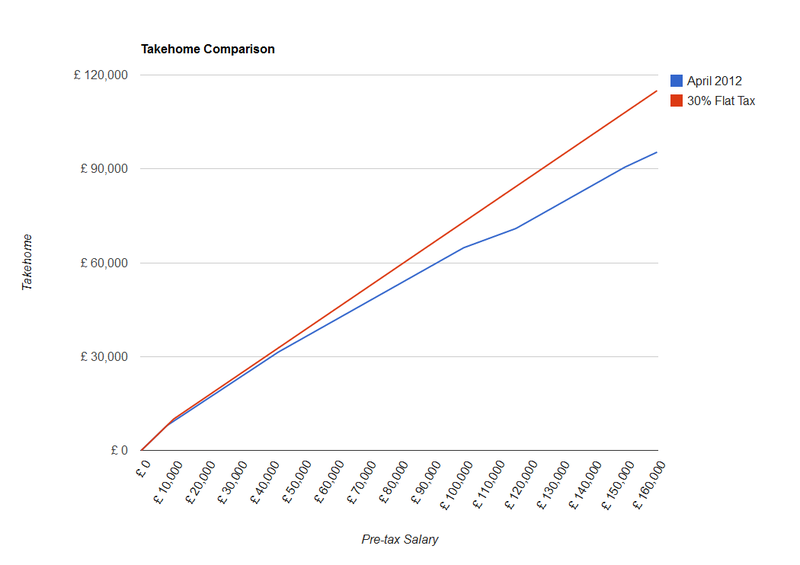 Head over to The Salary Calculator to try it out. Please let me know in the comments below if you find this option useful or not! What would a 30% flat tax be like? Earlier this month, the 2020 Tax Commission published a report promoting replacement of our current income tax system, which has varying rates of tax (from 20% to 50%) and National Insurance (typically 12% and 2%), with a simpler system which has a single flat tax at a rate of 30%. They also recommended raising the personal allowance (the amount you can earn tax-free) to £10,000 per year, from its current £8,105. As you can see, under this proposal everyone who currently pays tax on employment would take home more money each month, as the total amount due would be less. The 2020 Tax Commission say that as part of this plan, schemes that currently allow people to take income through a business, avoiding National Insurance, would be removed. This might mean that people who are using such schemes to avoid tax at the moment would pay more under the proposal. But, as you’ve probably realised, if (almost) everyone is paying less tax, that means the Government will get less money. This is indeed true – the gap between the two lines on the chart represents how much less the Government would get each year – and the commission also recommend abolishing inheritance tax and similar taxes, which would further reduce Government income. This would mean further cuts in public spending – which would be difficult to swallow at the moment. More reaction on the report is in this useful BBC article.